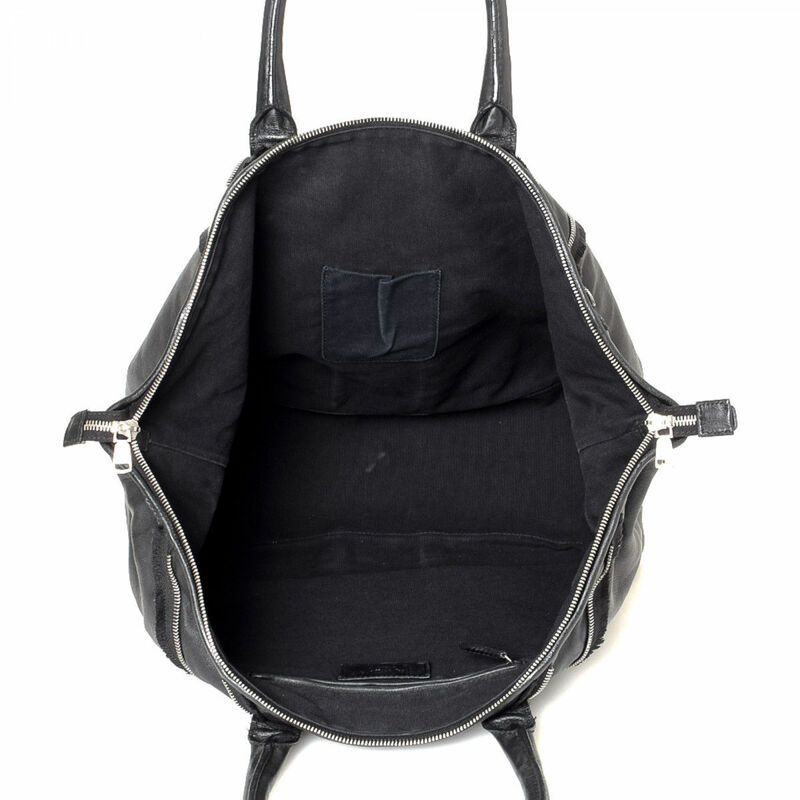 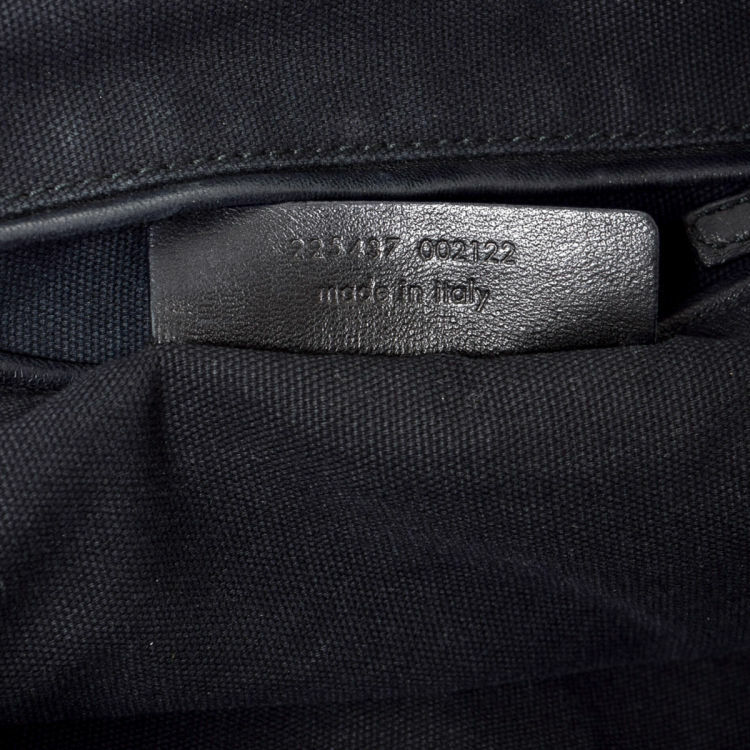 LXRandCo guarantees the authenticity of this vintage Yves Saint Laurent Easy tote. 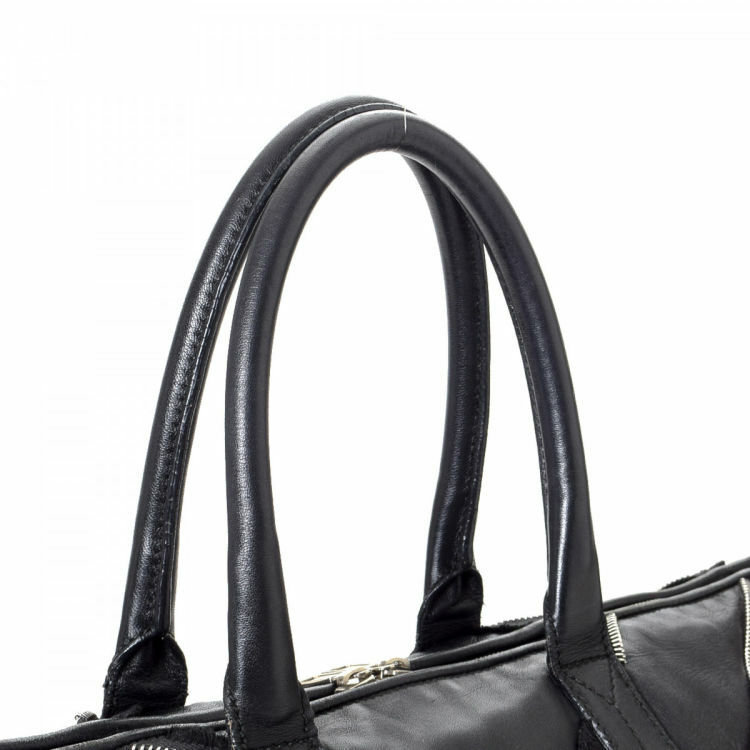 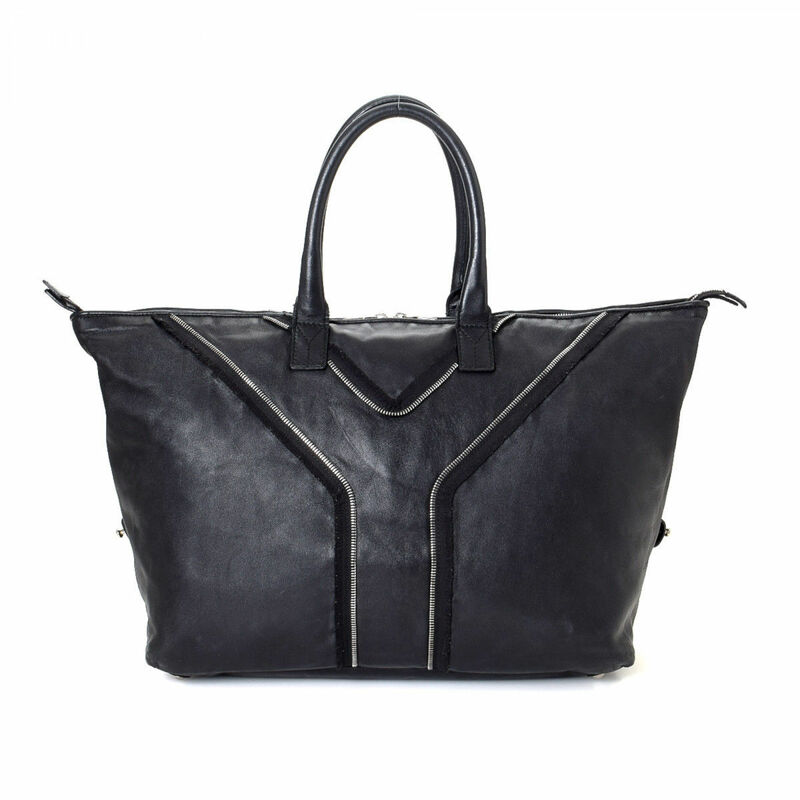 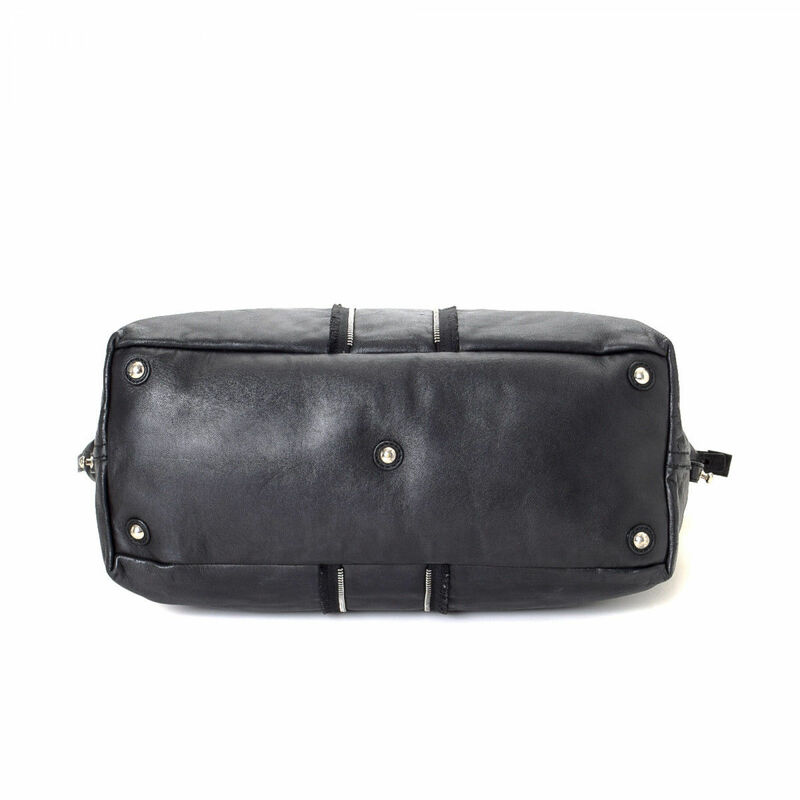 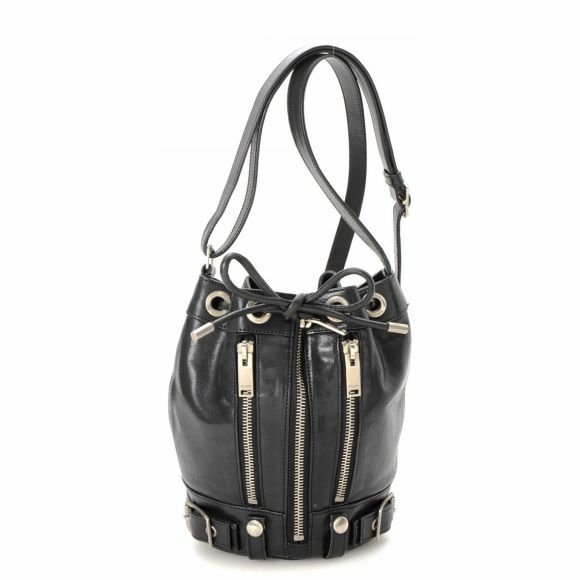 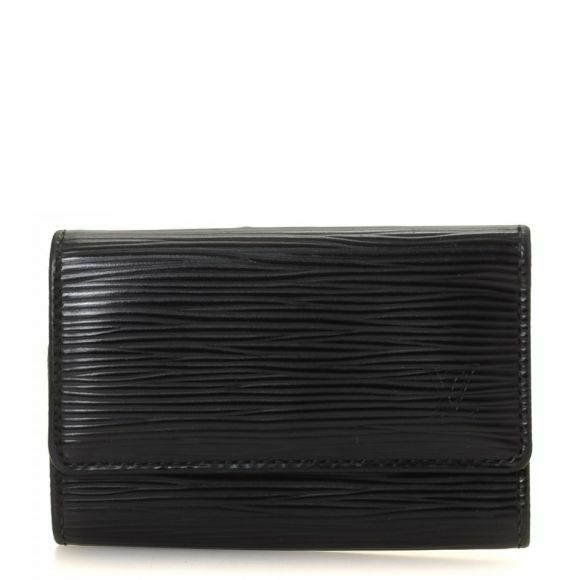 Crafted in leather, this beautiful bag comes in black. 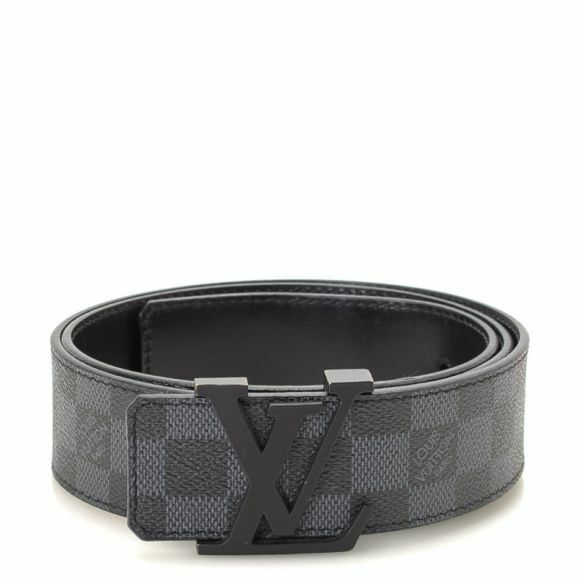 Due to the vintage nature of this product, there are some scuffs on the corners. 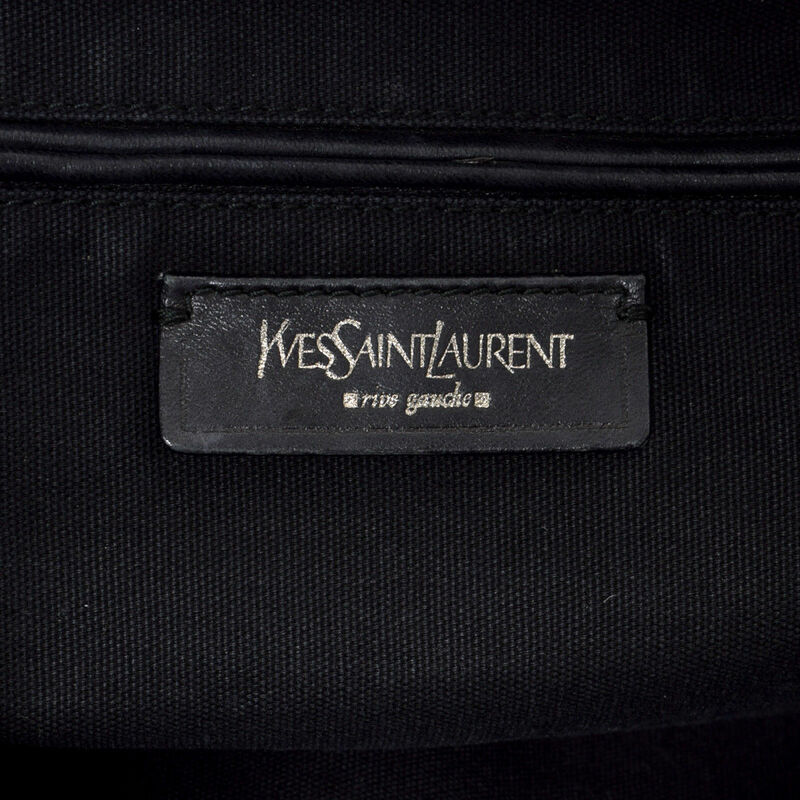 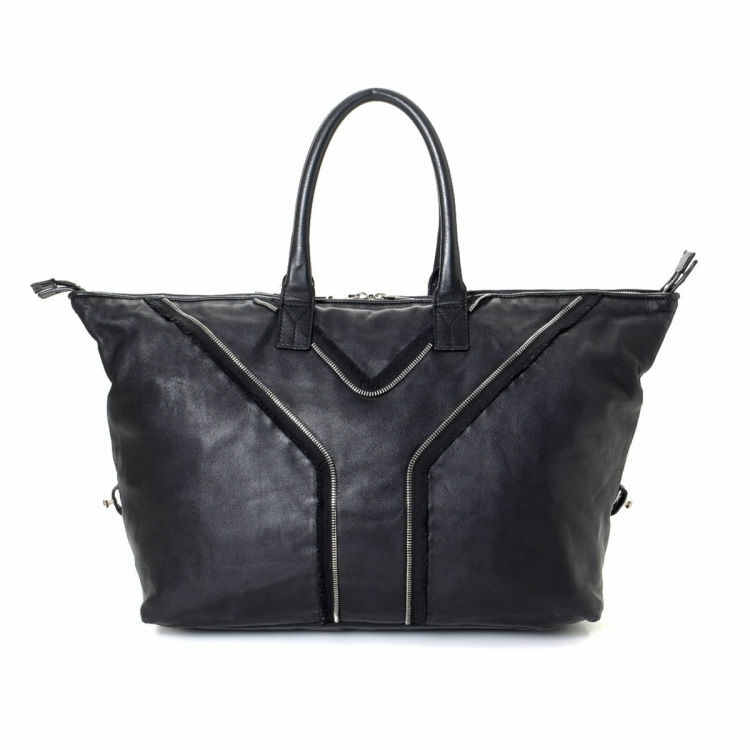 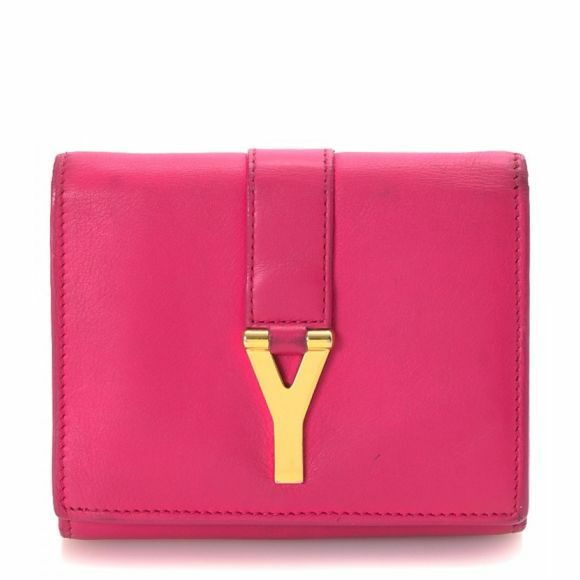 Description LXRandCo guarantees the authenticity of this vintage Yves Saint Laurent Easy tote. 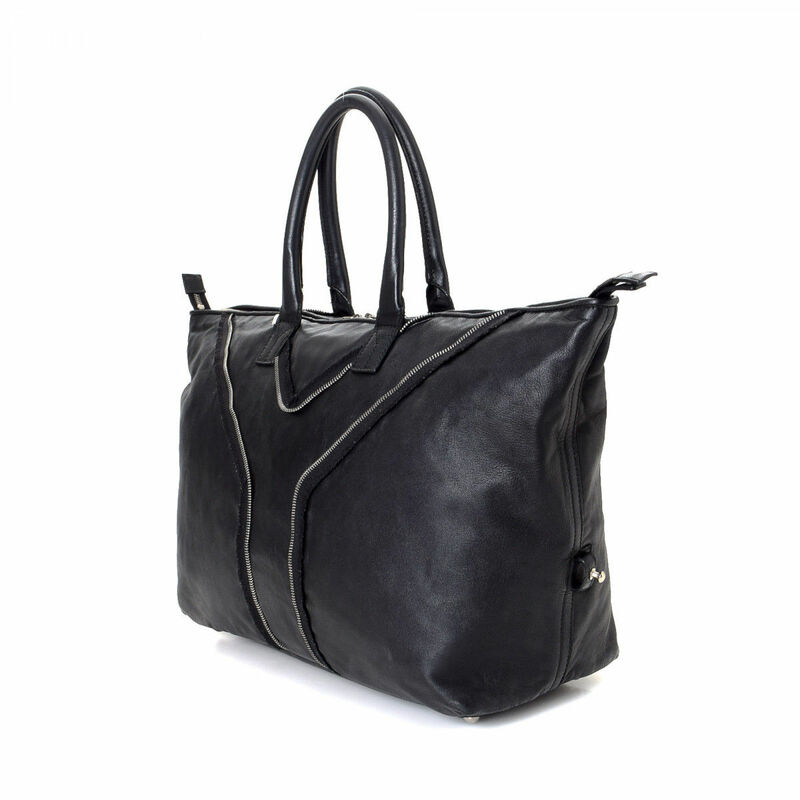 Crafted in leather, this beautiful bag comes in black. 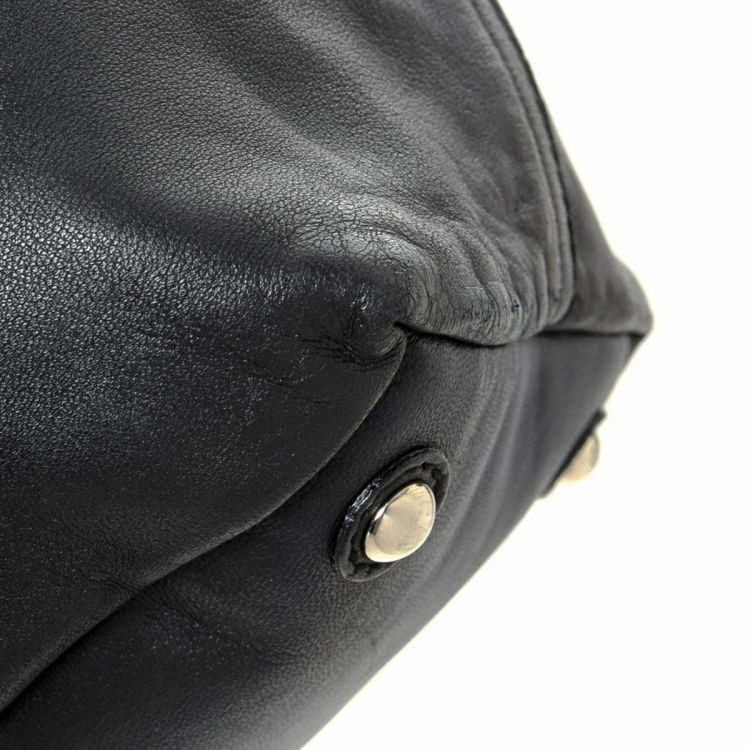 Due to the vintage nature of this product, there are some scuffs on the corners.